If you’re looking to equip your workplace with high-quality office furniture, we are here for you. 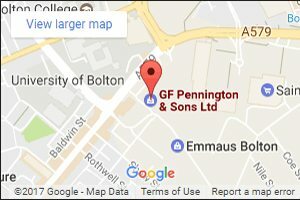 Penningtons can provide a full range of office furniture, including key office accessories. 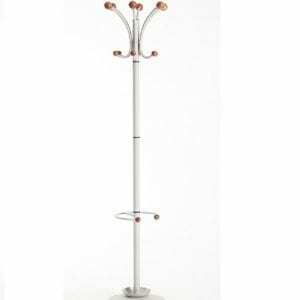 Having reliable and stylish hat and coat stands can make your office a more comfortable and relaxing place. It can also prevent your employees from hanging coats on the backs of their chairs. In wet weather, this can also prevent your office from becoming dirty. Although they might seem archaic for modern offices, they provide an essential service for businesses of all kinds. 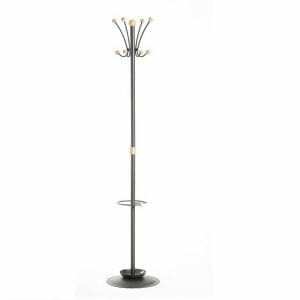 Here at Penningtons, we can provide a complete range of modern and retro hat and coat stands to suit your needs. Our experienced team can help you to equip your office space with the best furniture at a fraction of the cost of buying new. 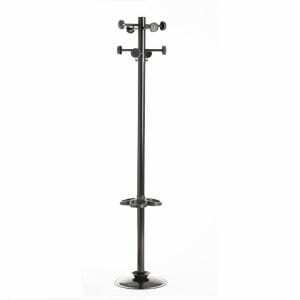 For more information on our range of office hat and coat stands, get in touch today! You can reach our experts directly by calling us on 0800 688 9018 or use our simple online contact form and we’ll get back to you as soon as possible.